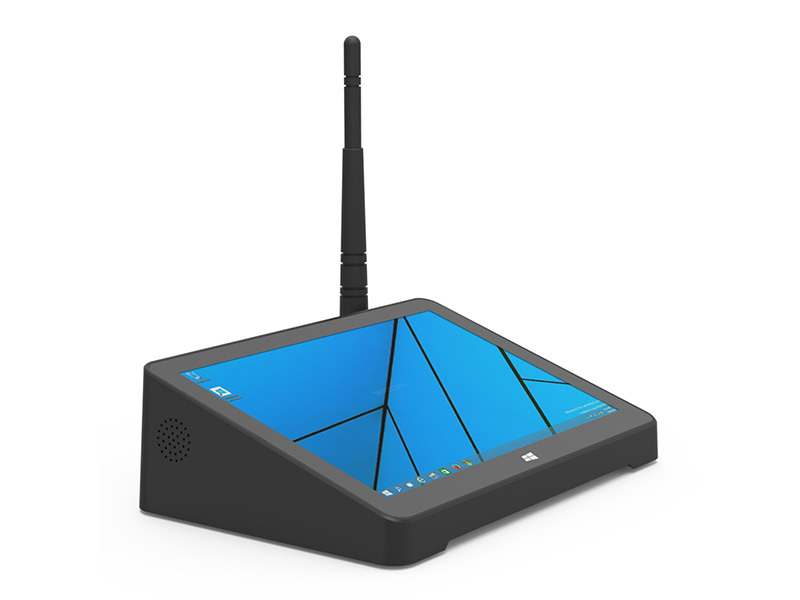 The Industrial Tablet is used for office and entertainment. It is widely applied for training center, finance(POS,fingerprint sensor, tax printer), industrial control, software maintenance and catering service. 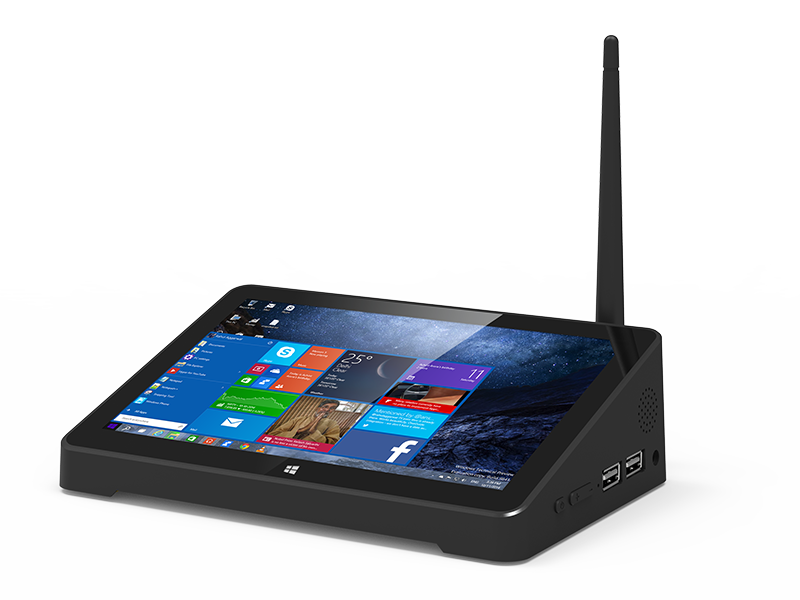 The 7” Tablet PC is designed to provide high-performance computing power to users in harsh environments. 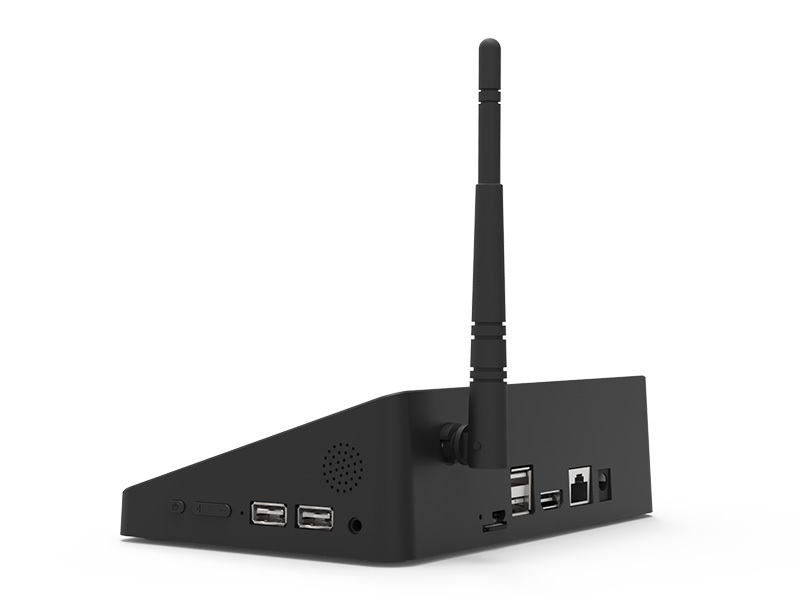 Manpack, POS (Point of Sales), 3D printing control, Meeting Room, Hotel check in/out,any where portability is necessity. 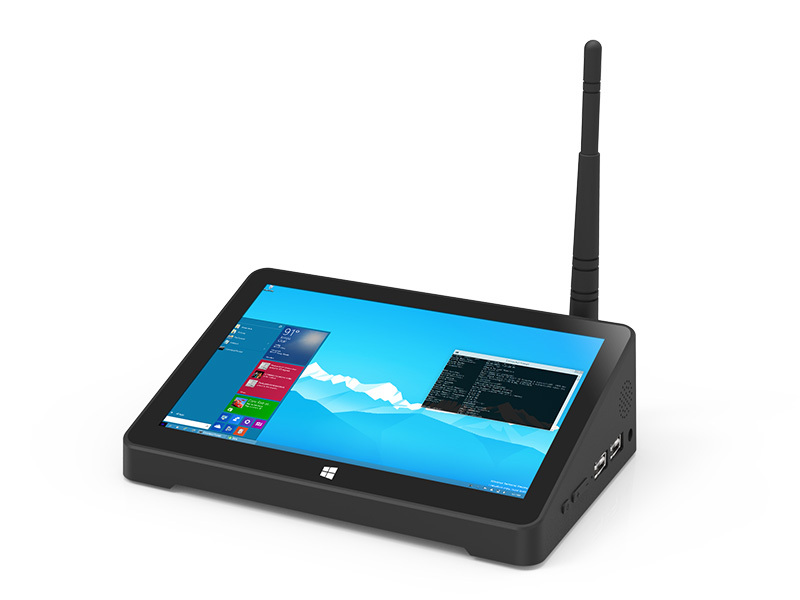 Using the latest intel processors, this tablet PC has enough power to run complex applications without degraded usability.